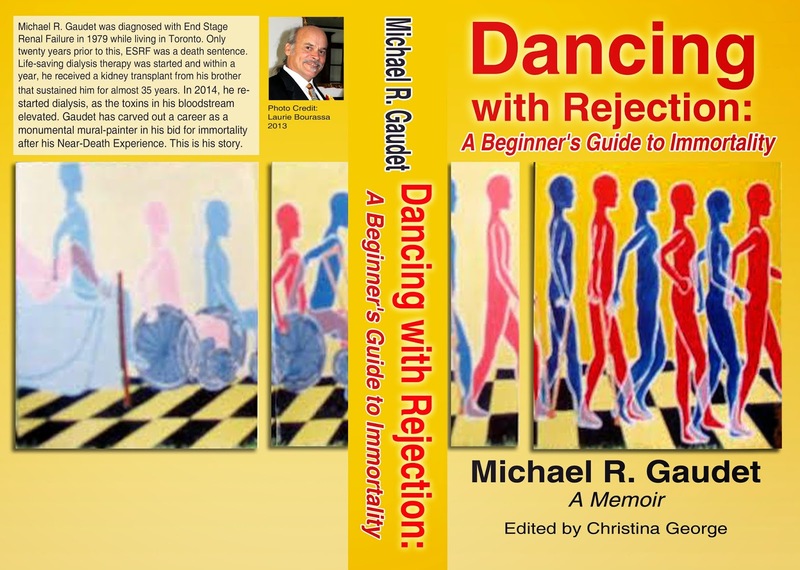 After all of the insightful comments and suggestions from my friends from around the planet in the past 24 hours, I am nudging the cover art design for the soon-to-be-released memoir "Dancing with Rejection: A Beginner's Guide to Immortality" further along. Graphic Design is not my strong suit, but I feel I'm making good progress thanks to a little help from my friends. I am discovering as I get closer to publication that my publisher offers a plethora of distribution options, including hard copies made available at Amazon.com, Ebook format at Kindle, etc. Am I getting excited? You bet.